PRICED TO SELL! 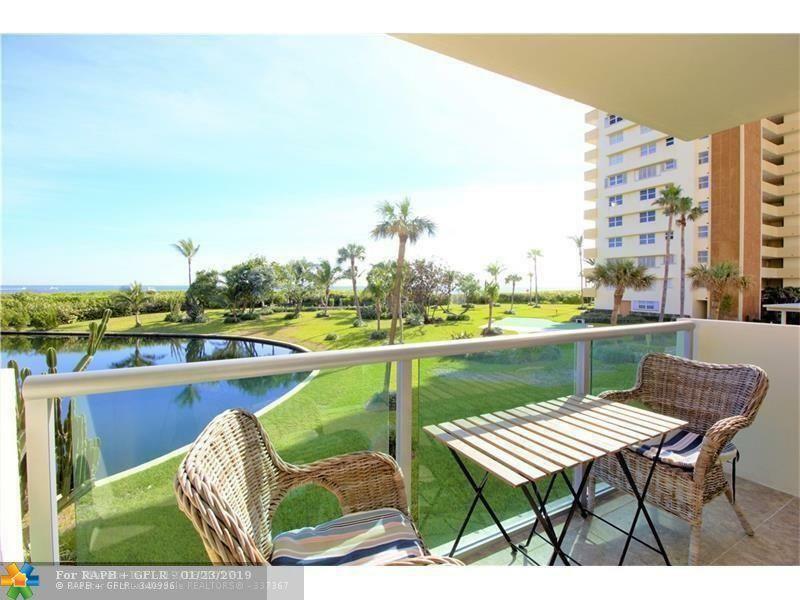 OCEANFRONT CONDO! 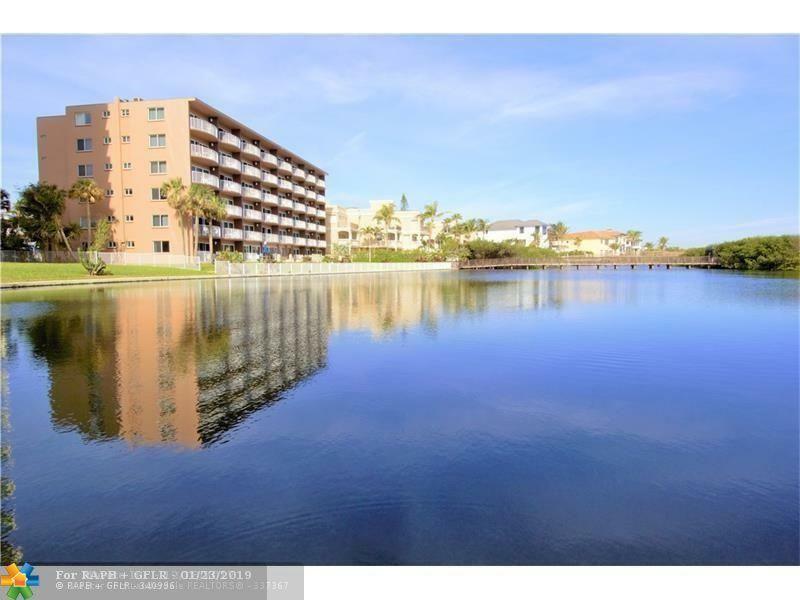 WELL MAINTAINED 2 BEDROOMS/1 1/2 BATHROOMS - TILE THROUGHOUT - IMPACT WINDOWS - OPEN BALCONY - EXERCISE ROOM, TROPICAL POOL AREA AND PUTTING GREEN - UNIT LOCATED ON 2ND FLOOR - BEAUTIFUL WIDE BEACH! 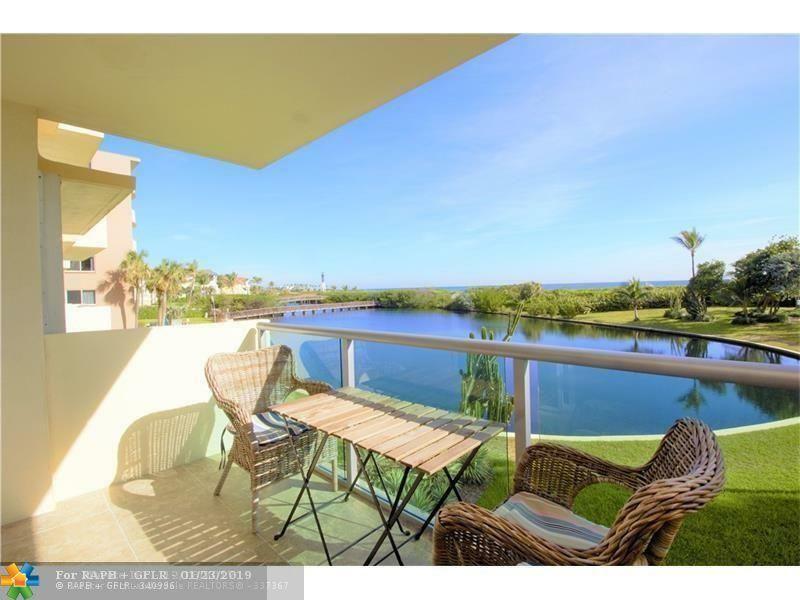 ENJOY UNIQUE VIEWS OF OCEAN, LIGHTHOUSE, LAGOON ALONG THE BEACH!!! ALL AGES WELCOME! MUST SEE!!! 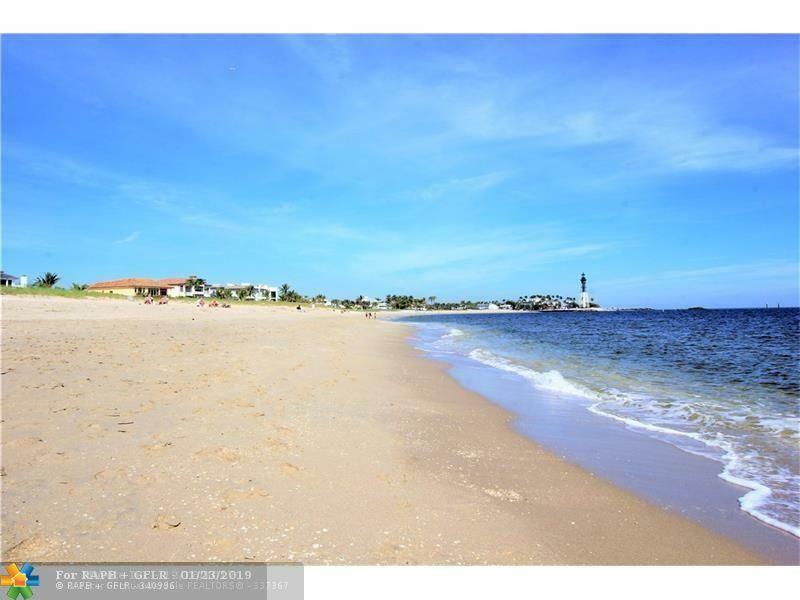 This listing is courtesy of France Miville Realty, Inc..